Join Us For Our Open House on Wed., April 17th from 4-7 pm! Gazebo Senior Living is proud to be locally owned and operated and to have served Vermont seniors for over 30 years. Our large private studios at Gazebo North are all-inclusive of 24 hour a day on-site nursing care. 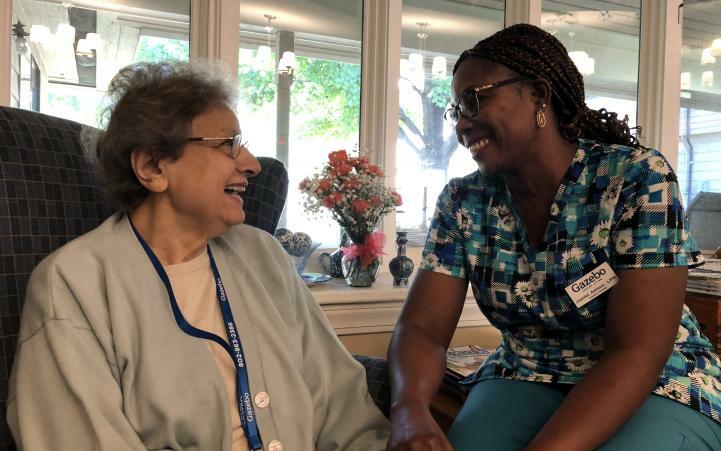 Our community is small, has many long-term staff members, and is known for it's superior resident care and family atmosphere. 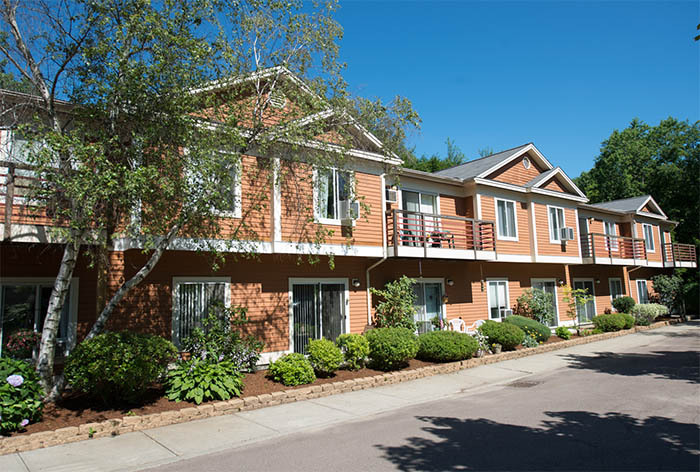 Gazebo Apartments offers private studio, one-bedroom and two bedroom apartments. This community is small and designed to support residents with varying level of care needs. Gazebo Apartments offers flexible pricing for individuals and for couples. 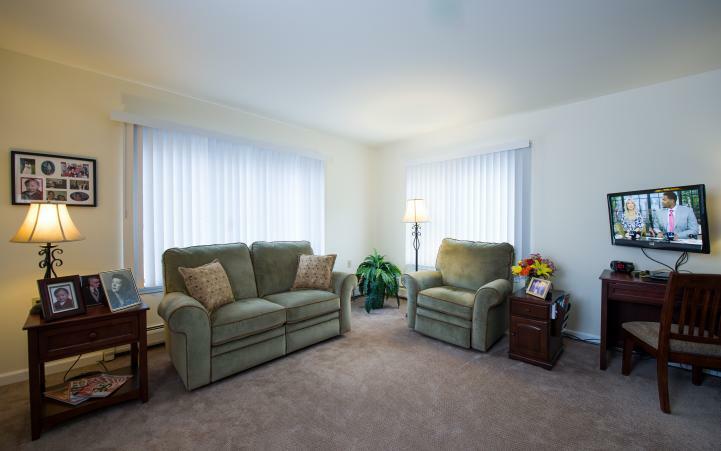 Gazebo Apartments and Gazebo North offer Assisted Living the Way it Was Meant to Be! Do you know a loved one, family member or friend that can use for support and would enjoy life in a supportive community? 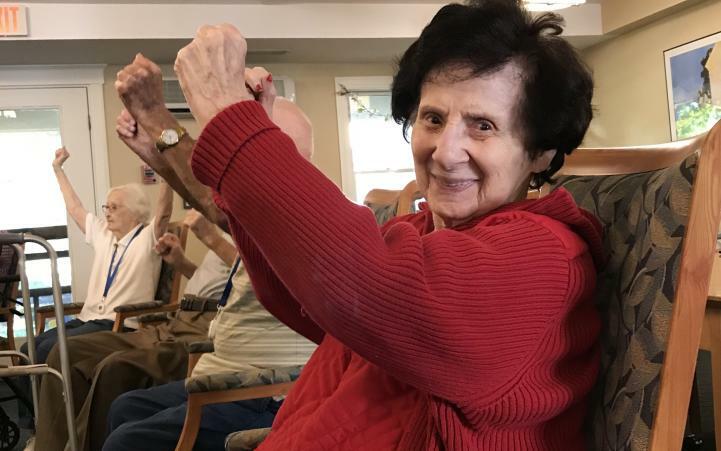 Socialization, quality care and a respect for our resident's dignity and independence makes a tremendous difference in their lives...and yours. Call us today to learn how we can help. Erin Knox can be reached directly at 802-861-4003. Keep up on our Daily Menus and Monthly Activity Calendars! Remember that you can view our activity calendars on this website to keep up on what’s is happening each day. We encourage family members to visit any time, and to feel free to join an activity! In addition, you can join your loved one for a meal any time, just let us know when you will be dining with us! The best way to see what is happening is to “Like” us on Facebook! We keep adding current pictures and information … so join up today! My husband and I spent weeks looking at different assistive listing facilities in the Burlington area. I was getting very discouraged until I visited Gazebo North. The first time I walked in the door I got the sense of family. The staff are all so warm and friendly – from the nurses, aides, maintenance men and kitchen staff. . "..It's an emotional time to transition into assisted living. However, we are so happy to have (mom) with all of you. I believe she is also pleasantly surprised at how her first few weeks have gone. It's clear that no one wears just one hat, and all staff whom we have had an opportunity to meet (from nursing, cleaning, maintenance, kitchen, and everyone in between and beyond!) work together to make life for the residents easier and make all feel welcome. Always positive." After moving in to Gazebo my mother couldn’t be happier! She loves it there and finds all of the staff to be outstanding. We both believe her overall health has improved greatly due to regular meds, regular meals and lots of fun activities. When she has had a couple colds, back flare ups or whatever the staff takes great care of her. My personal stress level has also been reduced knowing Mom is being cared for even when I can’t be there. I would recommend this facility to anyone with no hesitation. Dad has now resided at the Gazebo for over a year. Our family couldn’t be more pleased with the care and attention he receives every hour of every day. The facility upkeep is impressive, the staff very concerned and attentive to Dad’s every need. The Gazebo’s 24/7 nursing team is very reassuring with professional care immediate when summoned. Dad’s required off-site doctor’s appointments are scheduled for him with transportation to and from the appointments provided. All his prescription needs are accurately ordered and administered by the Gazebo staff. Dad enjoys a choice of freshly prepared meals 3 times daily and the kitchen team is always ready to put another setting at the table for visiting family members! Dad has made many friends enjoying the daily events, physical fitness classes, comradery and weekly organized road trips. Thanks to the Gazebo staff, our family is comforted knowing Dad is enjoying his elder senior years.